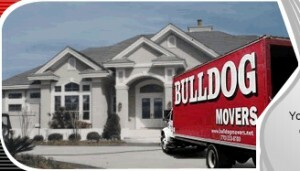 For moving services that will be prompt, professional, and friendly, turn to the helpful staff at Bulldog Movers. Since our founding in 1982, we’ve provided residents of Duluth, Georgia, with excellent moving and storage services that outshine those of our competitors. We don’t hire movers solely based on strength, but instead exclusively employ candidates that have passed an extensive screening process, have years of experience, and possess an amiable disposition. Plus, they’re trained in all of the latest packing methods and lifting techniques, so you can be certain that your move will be performed efficiently and with tremendous care. 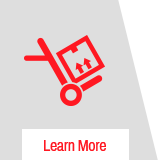 Furthermore, you can rest assured that our moving team will always provide you with an accurate quote, unlike rogue movers that will try to tempt customers with a low estimate, only to hike up the cost with hidden fees later. At Bulldog Movers, we always provide comprehensive, honest, and upfront moving quotes that consider all possible variables, so you’ll never be faced with surprise charges come moving day. 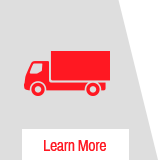 No subcontracting – We never subcontract our work out to a third party, so you’ll be working with our crew of dependable movers throughout every step of the moving process. 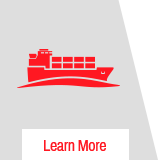 Advanced trucks – We have extra-large moving trucks that come with advanced features such as GPS Tracking so you can locate your belongings at all times. 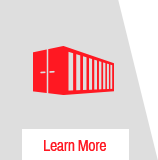 Secure storage – We offer high-security storage options in our 40,000-square-foot facility, which has custom-built wooden crating to protect your fragile items, such as chandeliers and glass tables. To find out more about our moving services, contact Bulldog Movers today. We are glad to serve residents of Duluth, GA, and surrounding communities.